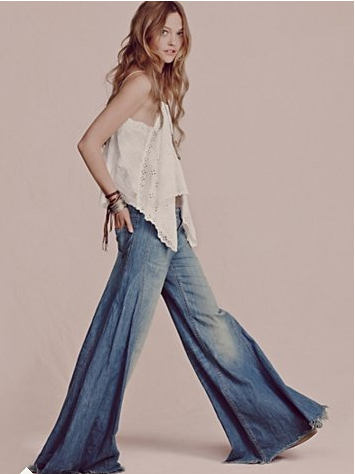 I'm completely smitten with all the gorgeous soft, flowy spring clothes from Free People this season. 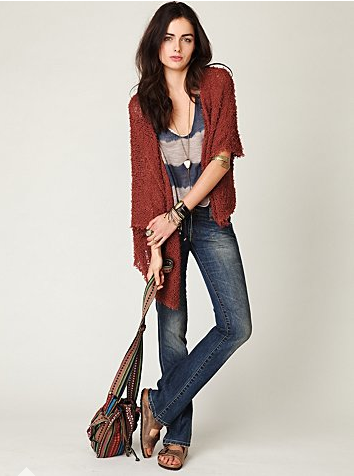 and a whole lotta bohemia. i'm all about the comfort that these looks seem like...love them! So cozy and romantic... I especially love the pink skirted outfit. All their stuff looks like it belongs in a 1970s indie film about love and beauty! Beautiful images. That tiger cub is so squishably cute. Finally, comfort is in style! Love them all! A laidback romanticism. Love the dusted pink skirt and the dress in the last photo. I agree; they are beautiful... I especially like the last one!! 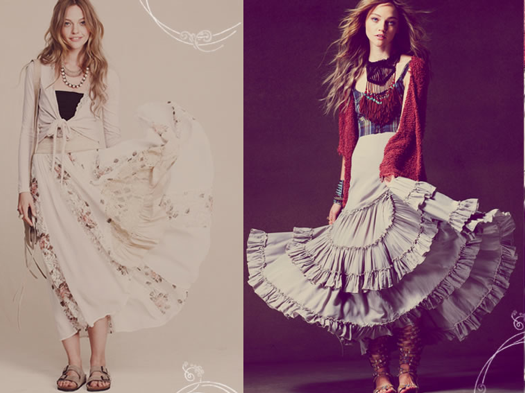 that top right skirt is my dream outfit- I am sure I could not pull it off but I love the look of it. what an adorable little white tiger! and i love the sheer and dainty look of that dress in the last photo. I am loving the free flow of Spring everywhere! A whole lot of bohemia is right, and I love it! Gorgeous! I love all that flowing fabric.